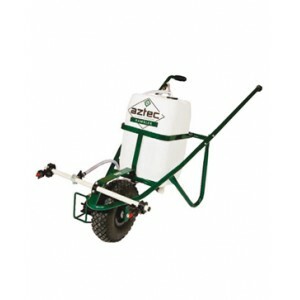 1.5 Meter Spray Boom: The Aztec Walkover Company based in the UK now offers an optional spray boom for those folks who have a Walkover Rambler Sprayer. The Boom is 1.5 meters long and uses four nozzles. This greatly increases the width that the Rambler can cover. 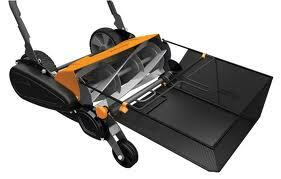 The Rambler: The Rambler is constructed much like a typical wheelbarrow. The pump is powered by the moving wheel. When you move, the Rambler is ready to spray. The Walkover Sprayers are acknowledged to be the best sprayer available. All parts are replaceable. Great for anyone who maintains turf. 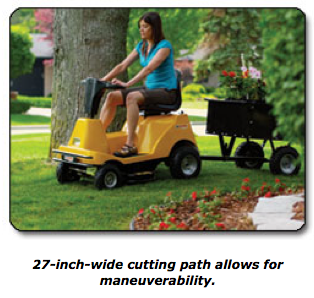 Free Shipping: People Powered Machines is pleased to offer free shipping on the New Recharge Electric Riding Mower. 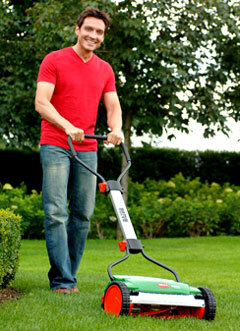 The Recharge Mower was a popular item last year, and we’d like to kick off the spring season with this special offer. Recharge Mower: The Recharge Mower can mow up to 3 hours on a single charge and can do lawns of 3 acres on a single charge. 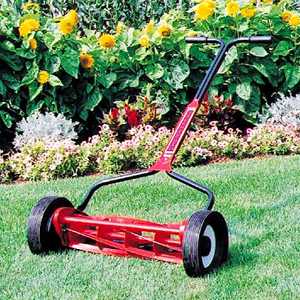 Virtually maintenance free, the Recharges 27″ blade can get through normal gates and passage ways. Recharges in 10 – 12 hours. Cutting Height: The Recharge cuts from .75″ up to 2.75″ which gives it a great cutting range.